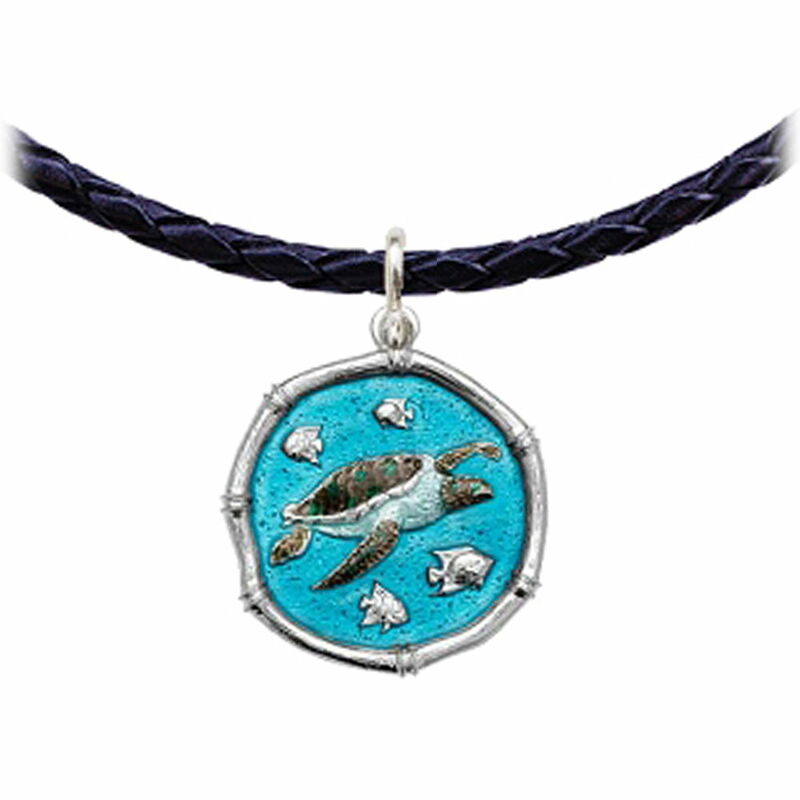 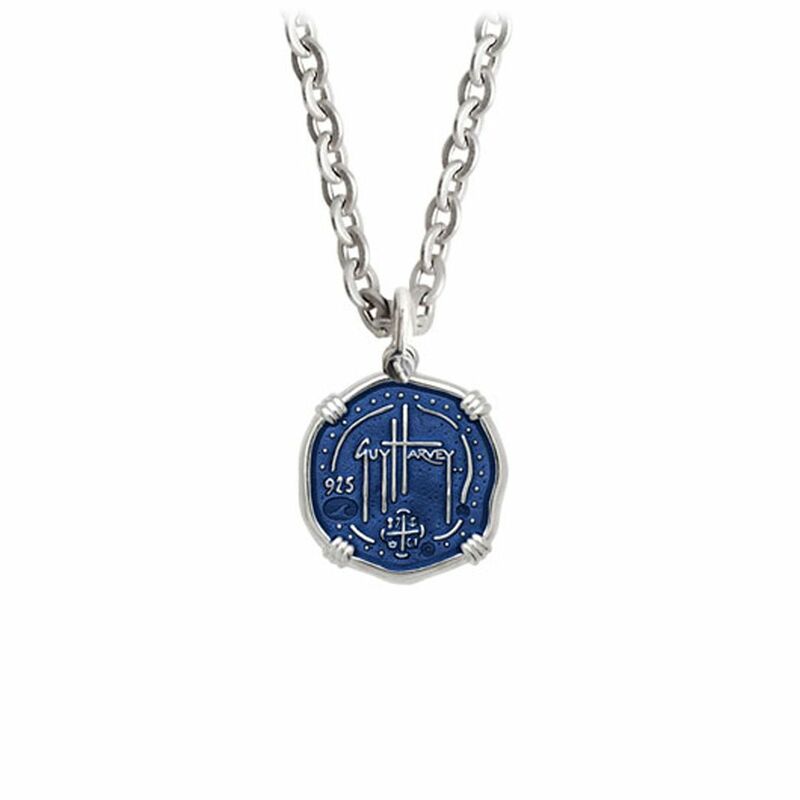 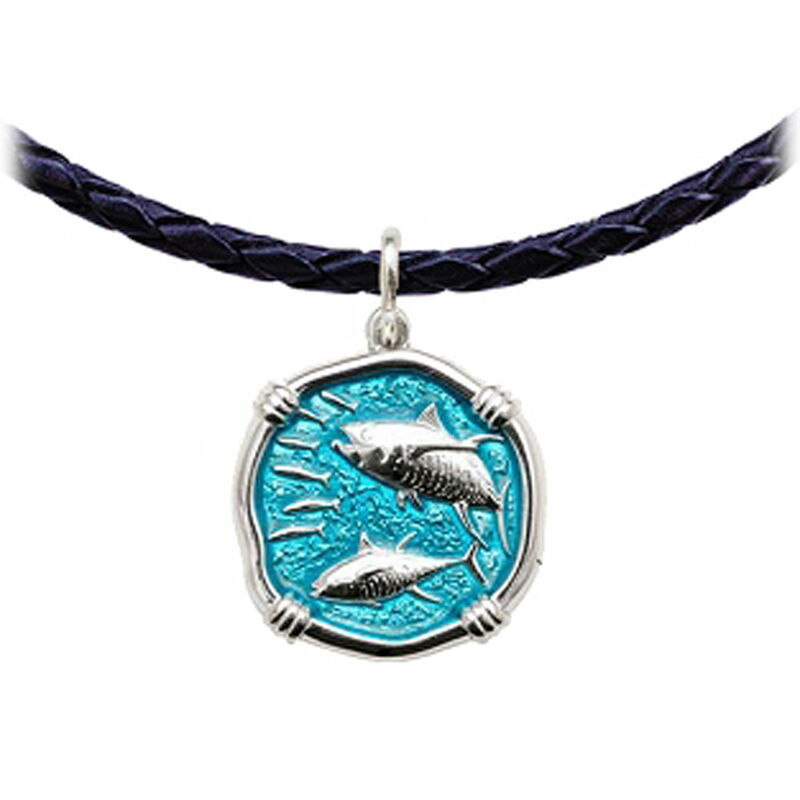 This small sterling silver Guy Harvey Gulf Stream Blue enameled Snook Necklace features exclusive hard fired enamel artwork and comes complete with your choice of chain length. 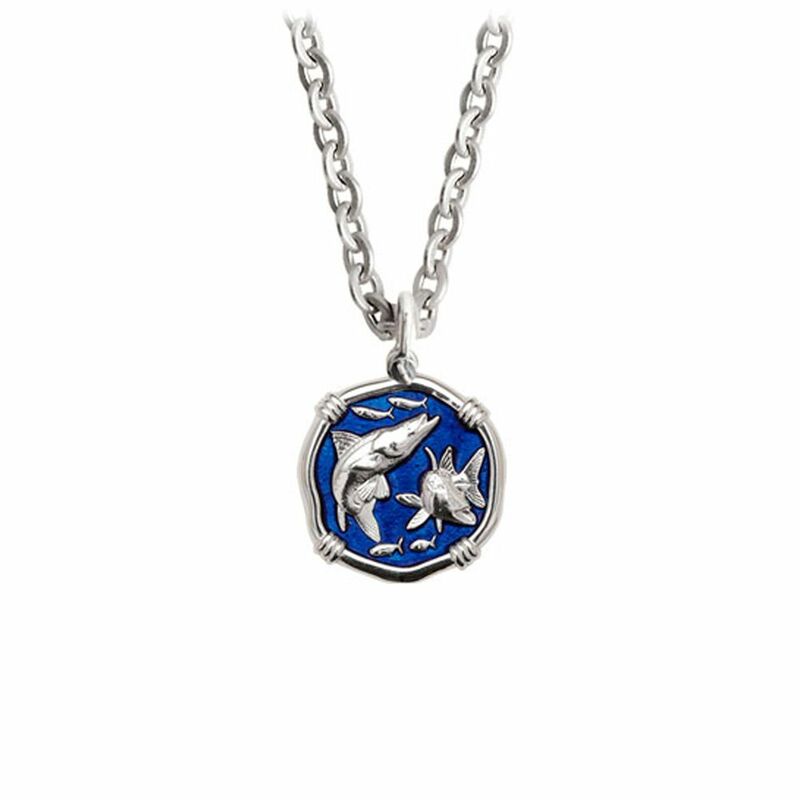 This small sterling silver Guy Harvey Gulf Stream Blue enameled Snook Necklace features exclusive hard fired enamel artwork and comes complete with your choice of a 18", 20", 22" or 24" stainless steel link chain. 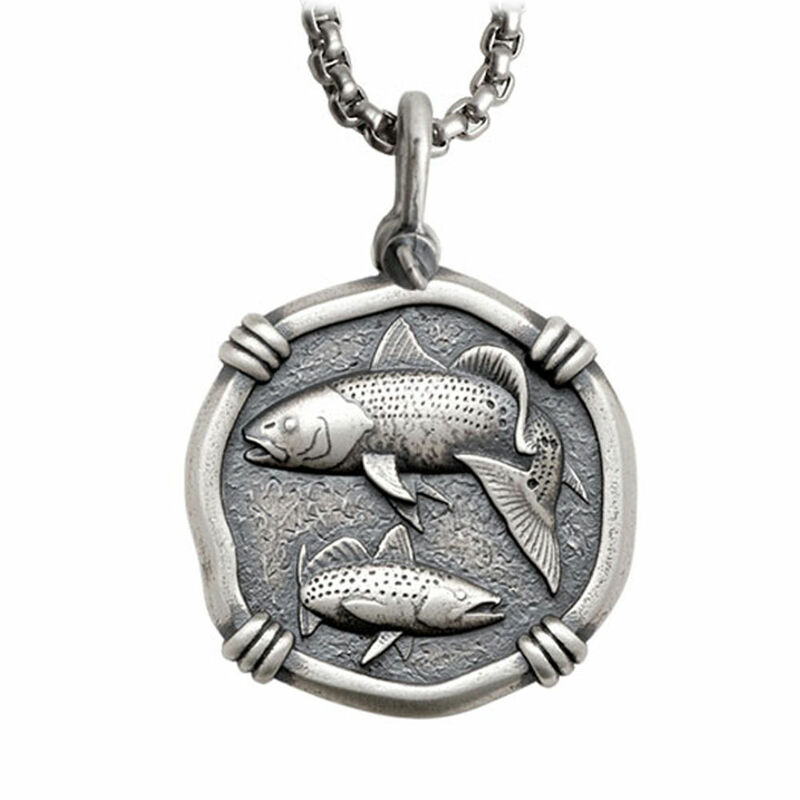 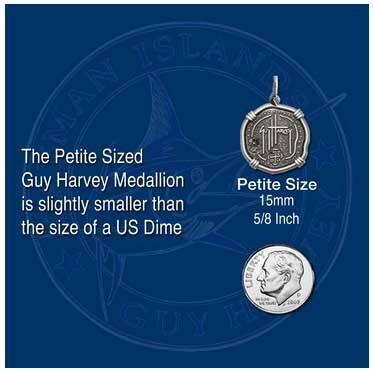 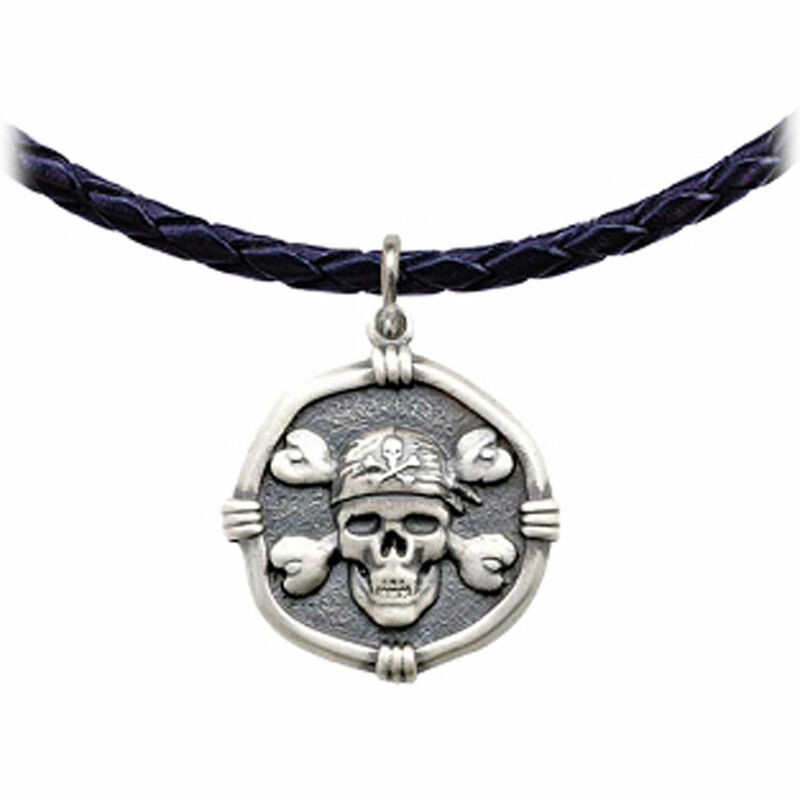 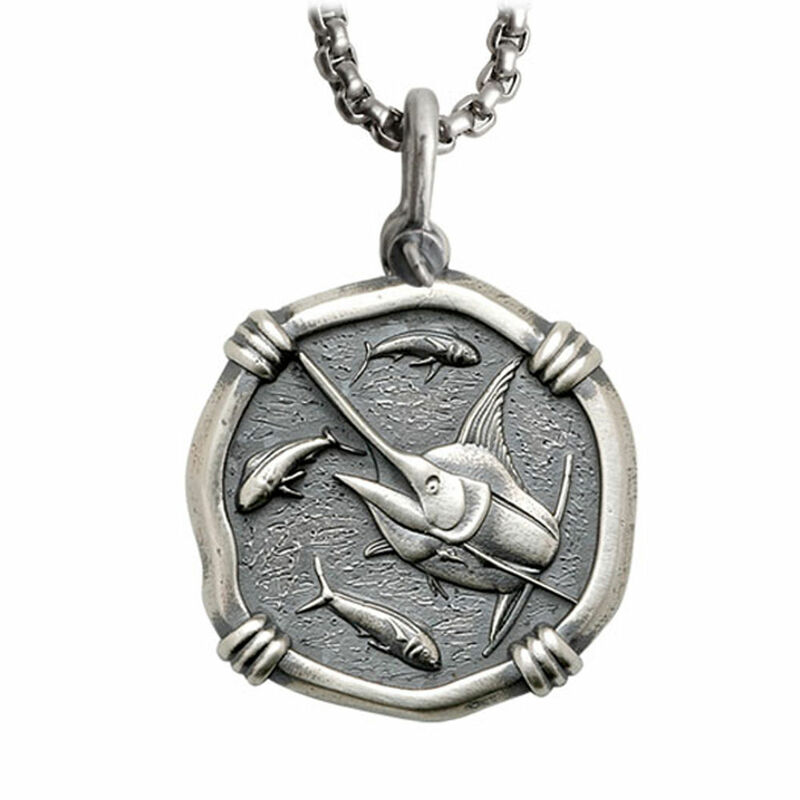 The reverse side of the medallion is ornamented with Guy Harvey's famous signature insignia.